When an allied charge on the German lines goes horribly wrong, one man finds himself stranded in No Man's Land. 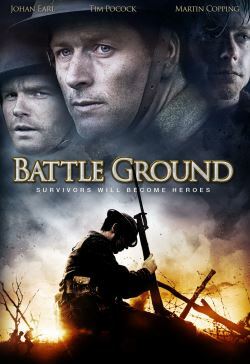 Reuniting with two other survivors, together they must help each other as they charge into the unknown across the muddy wasteland as the Germans quickly hone in on the desperate trio. Tensions rise between the soldiers as they are surrounded by explosions of grenades with the constant rattle of machine guns in their ears. Time is running out as they make their way back over enemy lines as an impending attack could soon take them out.